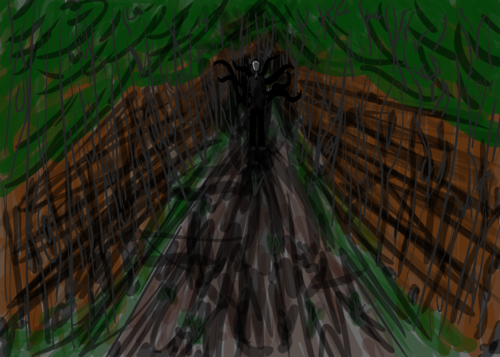 Digital Illustration of Slender-man in the Forest . Copyrighted under the royalty free licence. 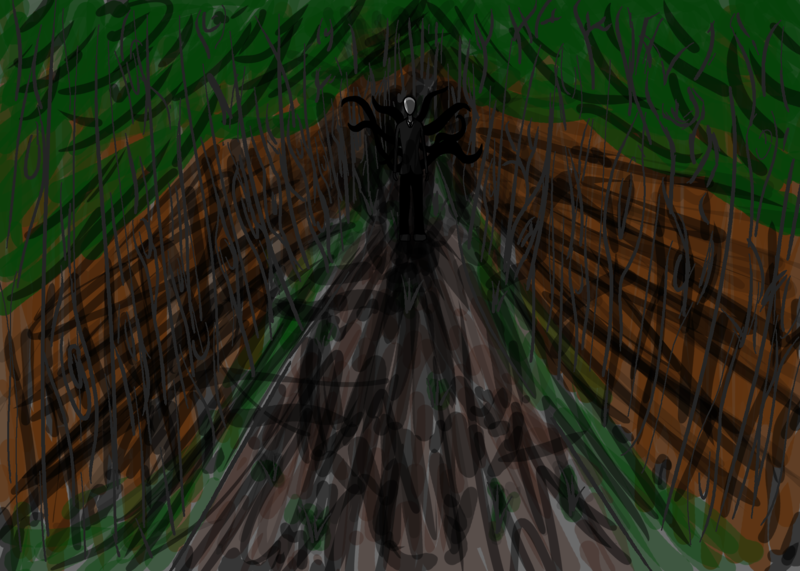 All rights belong to Aston Bolwell, the original artist and Creator.. HD Wallpaper and background images in the The Slender Man club tagged: photo fan art.